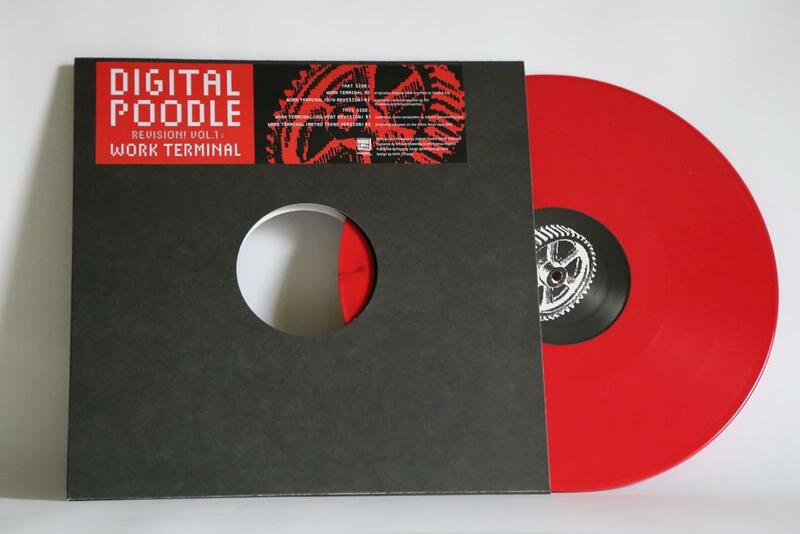 Suction Records is pleased to present the first in a series of vinyl reissues by the Canadian EBM band Digital Poodle, beginning with “Work Terminal" - an early ‘90s electronic dance floor anthem in Toronto that sounds decidedly contemporary in 2016. Digital Poodle was formed in 1986 by vocalist / programmer Heiki Sillaste. Based in Toronto, Digital Poodle began releasing a series of cassettes and 12” singles on their own Shadow Canada label. In 1991, Digital Poodle submitted the track “Work Terminal” to local alternative radio station CFNY, where it received heavy rotation alongside contemporary alternative hits by bands like Skinny Puppy, Front 242 and Depeche Mode. 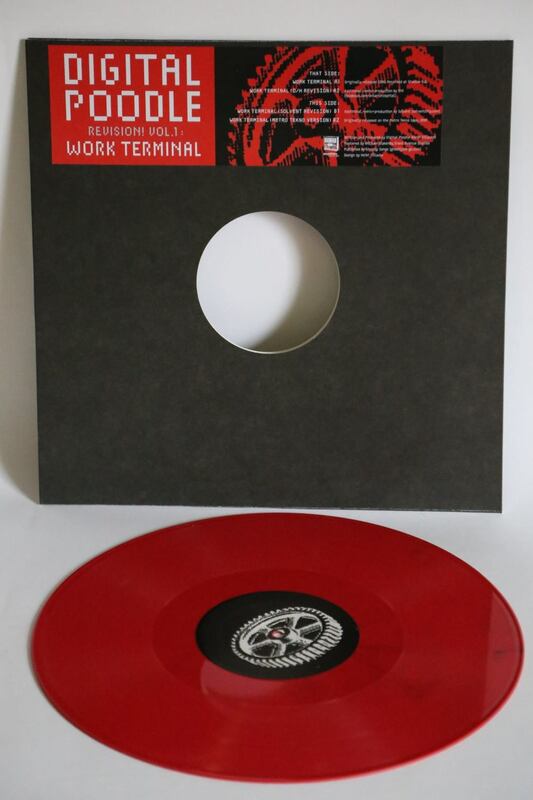 Indeed, “Work Terminal” became nothing short of a local EBM anthem; a staple in all of Toronto’s thriving alt/EBM club scene. It even crossed over into the emerging techno scene, with Digital Poodle playing alongside Detroit’s Underground Resistance, Jeff Mills, Kenny Larkin and Joey Beltram at 1992’s "The Realm Of The Techno Gods" festival. Digital Poodle’s popularity in the EBM scene spread and their music was picked up for license on Hyperium in Germany and Metropolis in the USA. But with the early ‘90s being the era of CDs, this banging EBM anthem has really never seen a proper vinyl release until now. This tried and tested dance floor killer is rounded out by remixes by Opal Tapes’ O/H and Ghostly’s Solvent. Funnily enough, Digital Poodle, O/H and Solvent were all part of Toronto’s original industrial-techno crossover scene and chances are they were all together in the same room at a Digital Poodle concert circa 1991, slam dancing to Work Terminal! This 12” also includes an impossibly rare 1991 cassette version, which is a much more clanging and ominous take than the original. Alongside O/H’s sludgy, furious techno version and Solvent’s driving, minimal-synth reduction, “Revision! Volume 1” offers a diverse set of dance floor killers for the modern industrial-techno scene.